We will be doing two intimate acoustic sets followed by signings before our shows in Exeter and Brighton on this current UK tour. 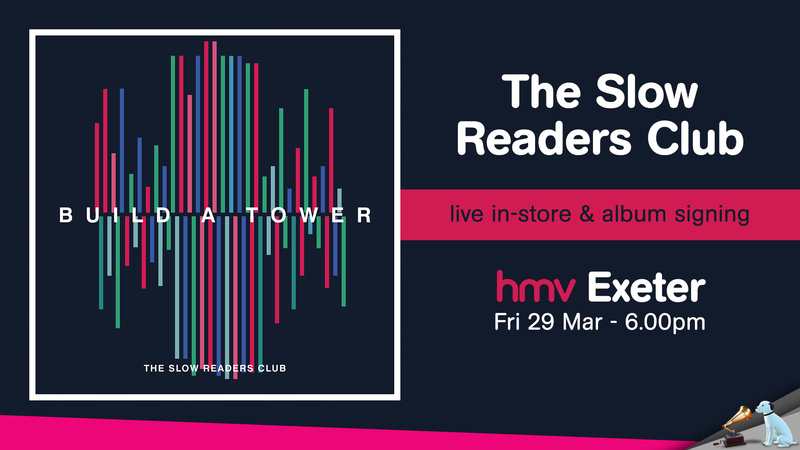 Exeter is at HMV, commencing at 6pm on 29th March. 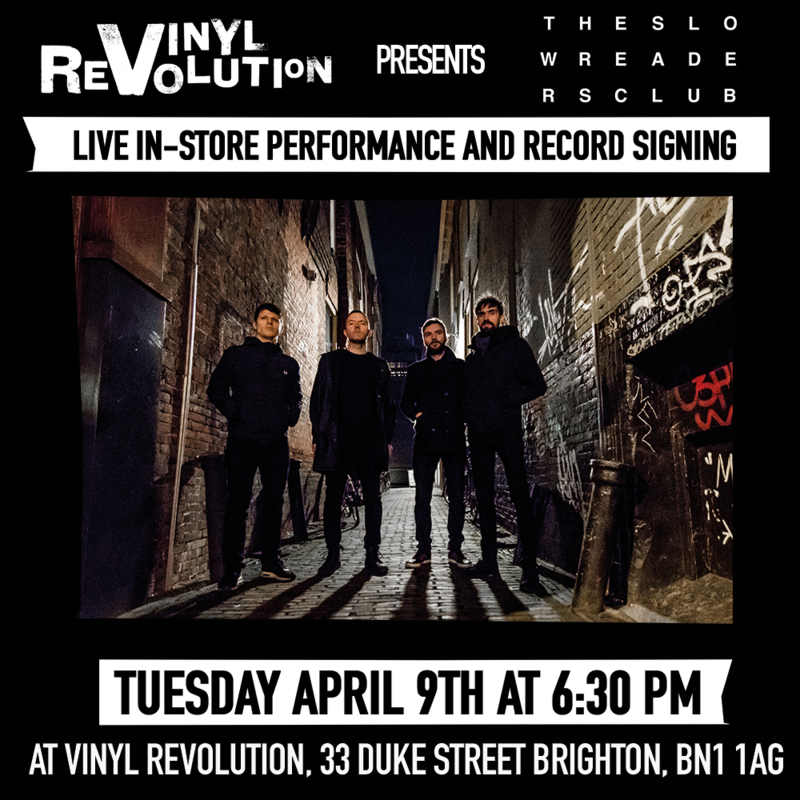 Brighton is at Vinyl Revolution, commencing at 6.30pm on 9th April. For any further information, please contact the stores directly. We will also be doing signings each night at merchandise after our set, for those unable to make these signings.